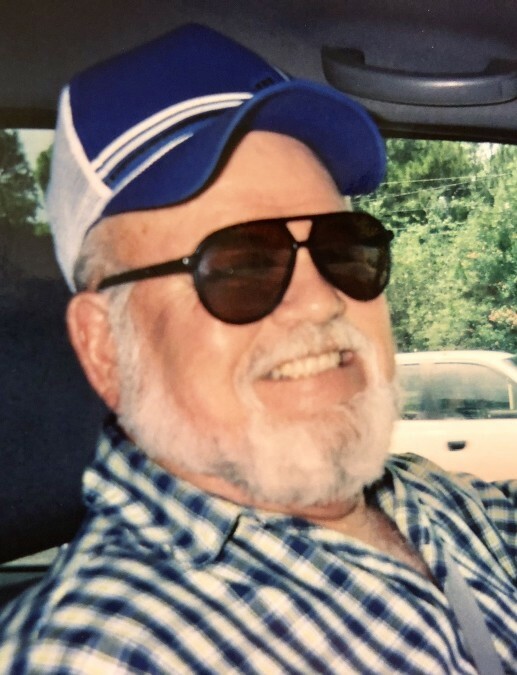 Joseph Michael White, age 74, of Wilmington, passed away on Monday, August 27, 2018, at the Lower Cape Fear Hospice. 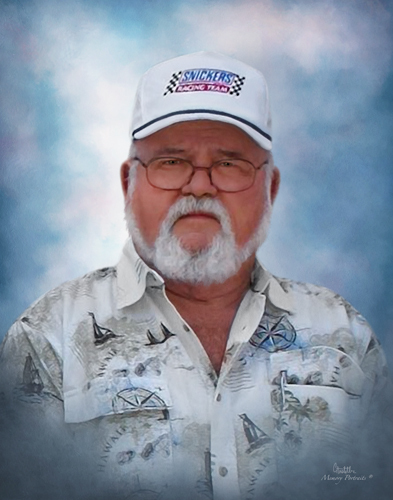 A memorial gathering will be 6:00pm-8:00pm Friday at George Brothers Funeral Service. He was born in Greensboro, NC, on November 27, 1943, the son of Murray Eugene White and Julia Jordan White. 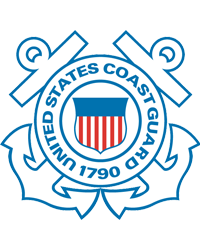 Joseph served his country with honor and distinction as a Seaman in the United States Coast Guard. He owned and operated a number of businesses during his lifetime most recently as the operator of a Towing Service. Joseph is survived by his wife, of 55 years, Darleene White of Wilmington; son Joey White (Larice) of Greensboro; daughter Lynne Berryhill (Ben) of Greensboro; brothers Kelly White (Mary) and Johnny White (Bonnie); grandchildren Carly and Cydney White; numerous nieces and nephews. Also surviving are his pups Rocky and Lily. In lieu of flowers, memorials may be direct to the Lower Cape Fear Hospice 1414 Physicians Dr, Wilmington, NC 28401.